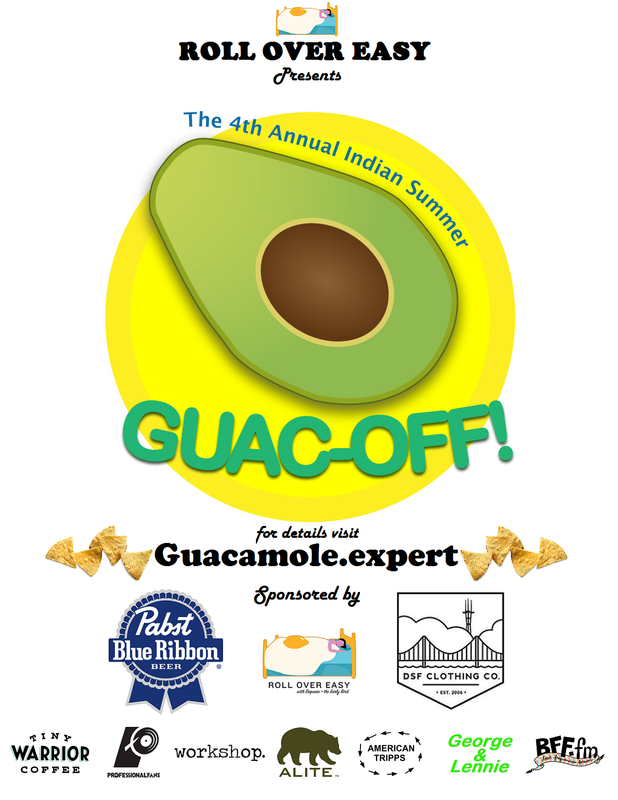 Final reminder: Guac-Off is tomorrow! By all accounts, it’s gonna be the best one ever. Don’t miss out.